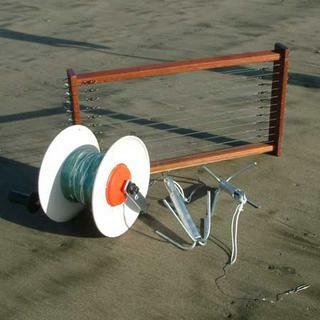 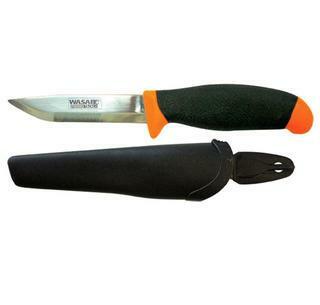 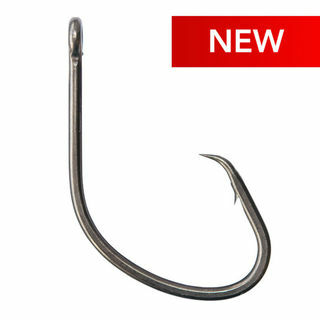 Chemically sharpened, Needle point suicide hooks. 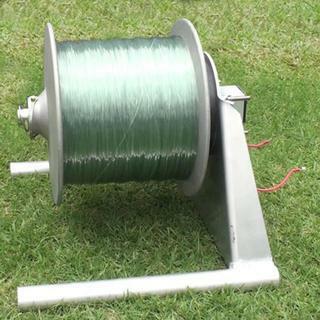 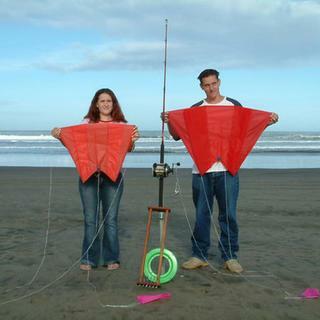 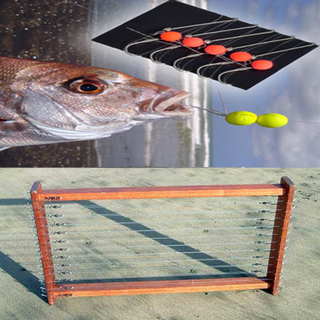 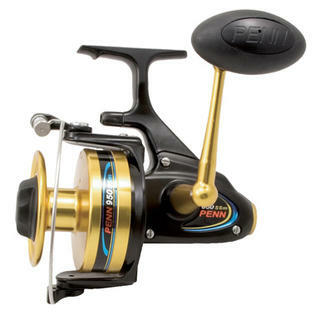 Penn Super X Monofilament line is a super strong multi-polymer formula with high abrasion resistance for peace of mind and low memory for excellent manageability. 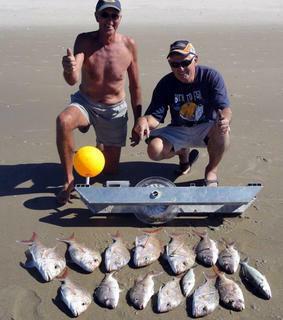 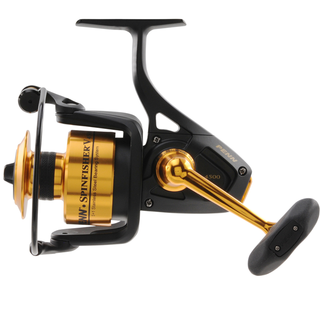 Penn Spinfisher reels remain one of the most recognizable series of reels in the world, in Australia and NZ they are an institution with the metal body design resonating with anglers looking for reliability and value. 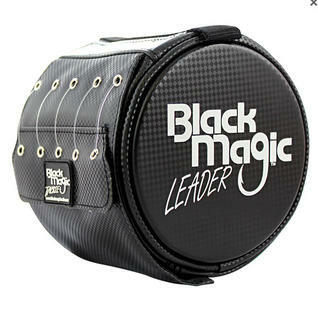 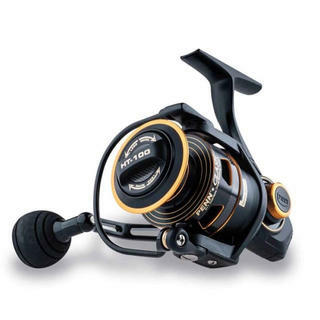 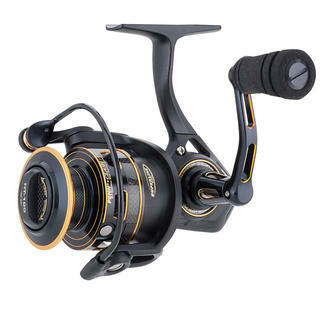 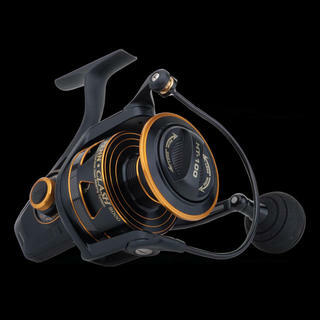 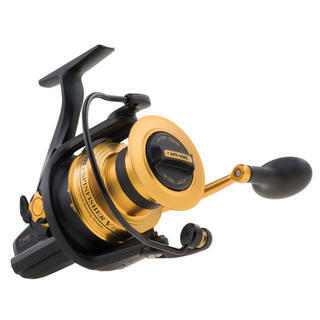 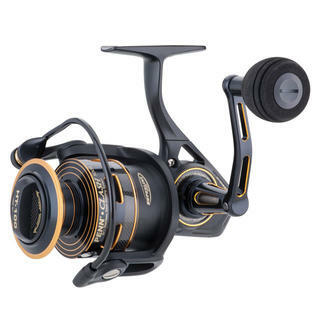 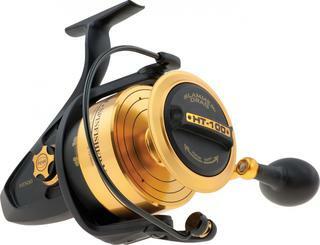 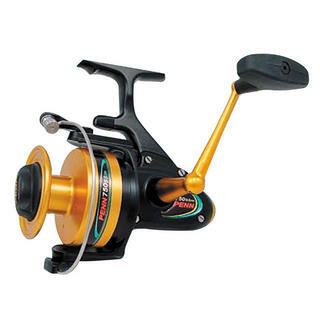 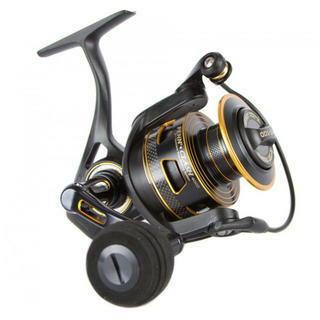 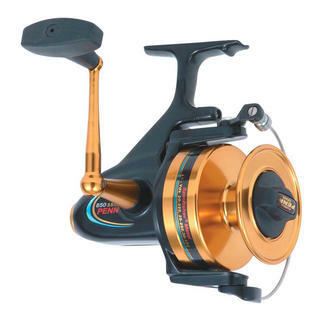 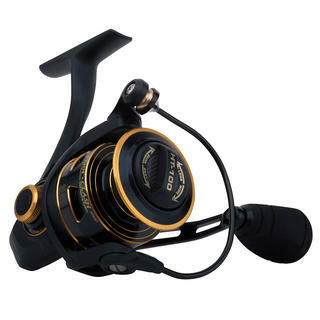 Penn Spinfisher reels remain one of the most recognizable series of reels in the world, in Australia they are an institution with the metal body design resonating with anglers looking for reliability and value. 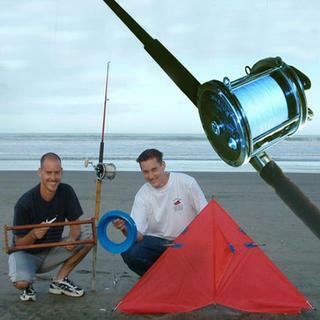 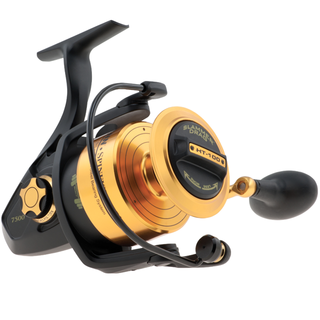 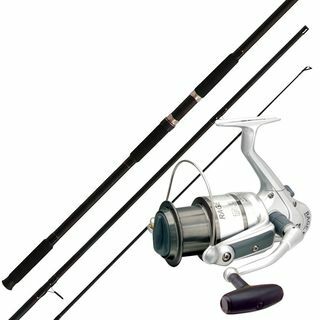 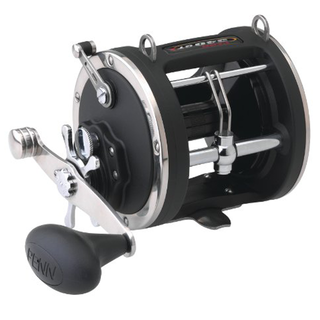 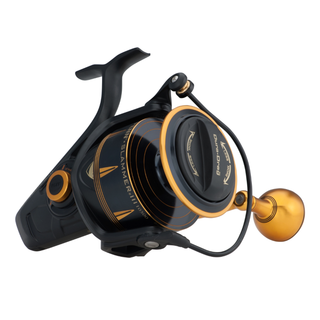 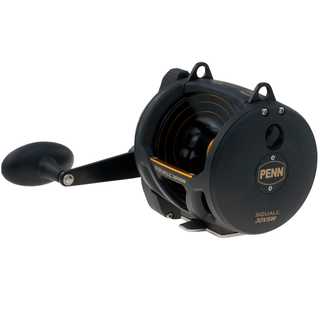 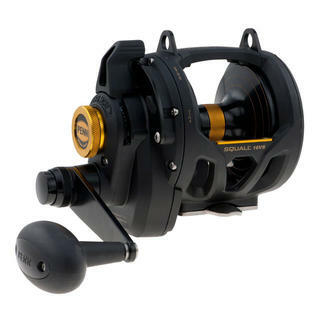 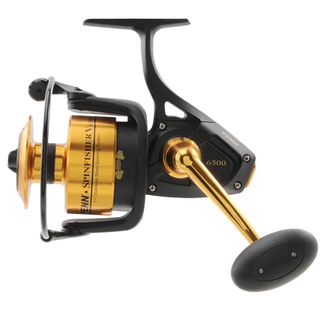 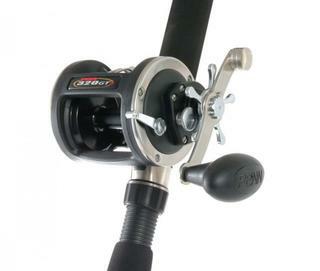 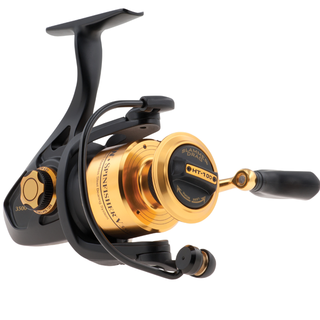 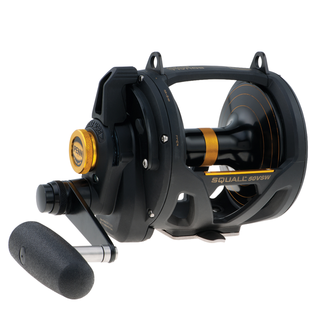 The PENN GT family is one of the most recognizable reels on the market and perhaps the most capable all around level wind reel available. 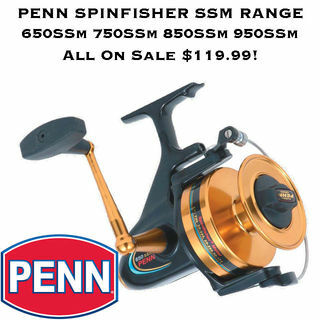 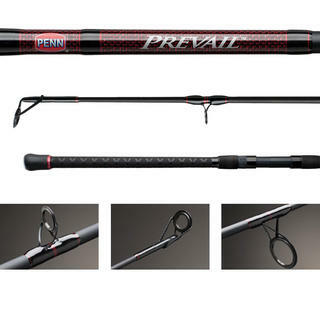 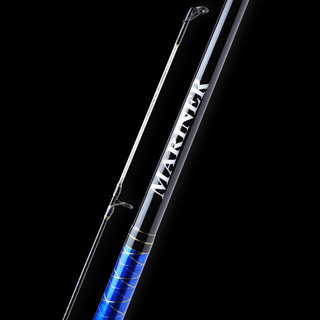 The new PENN Spinfisher V has been upgraded with a Water Tight Design, Sealed Slammer Drag system and full metal body along with several other advancements. 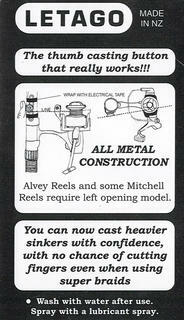 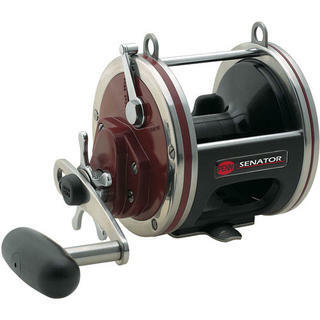 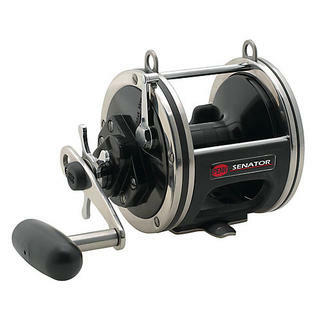 Fifty years ago Penn introduced the toughest spinning reel the world has ever known. 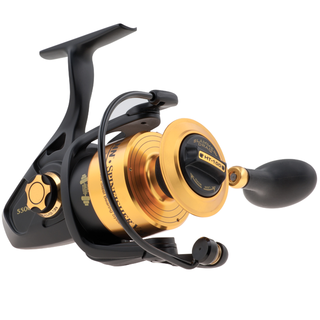 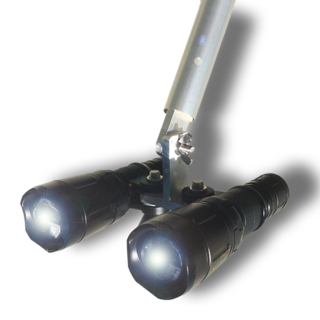 Until now….Introducing the fifth generation of Spinfisher, the Spinfisher V.
Now they have introduced the Spinfisher 7500LC - the Long Cast version of the rugged Spinfisher range.